Here are below the last events with my paintings. 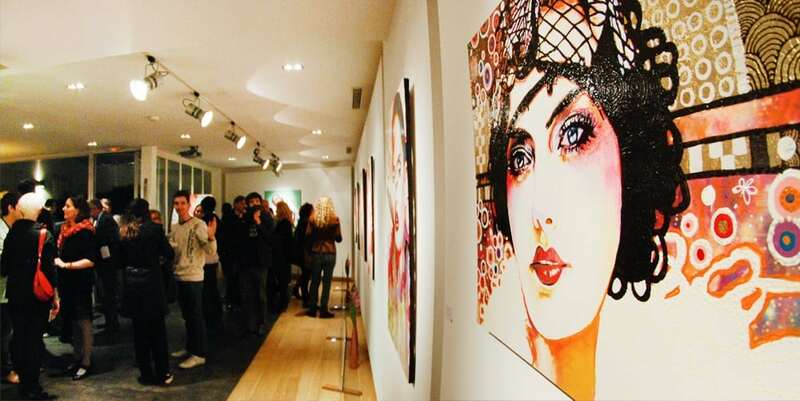 Personal exhibitions, with other artists, in galleries, hotels or art-dedicated locations. Have a look and go through these and do not hesitate to subscribe to my newsletter if you'd like to be invited to my next events.